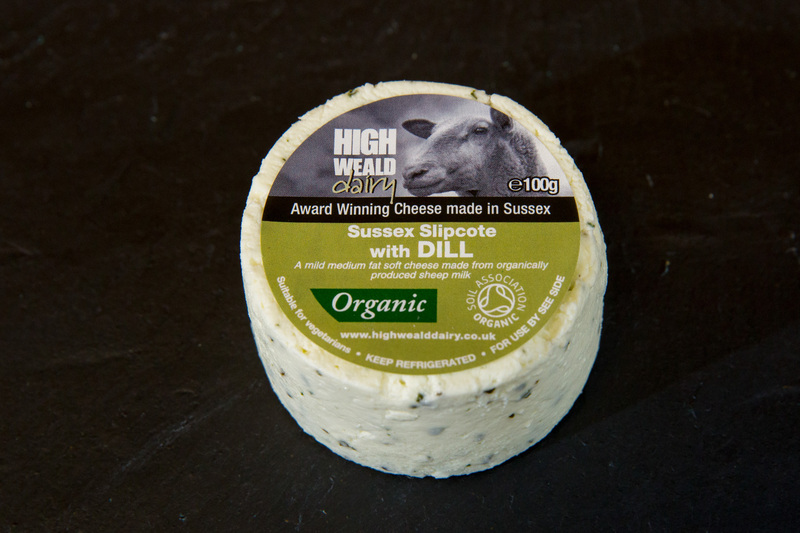 A fresh soft cheese made with organic sheep milk, Sussex Slipcote has a light, creamy, fluffy texture and a slightly sharp refreshing flavour. 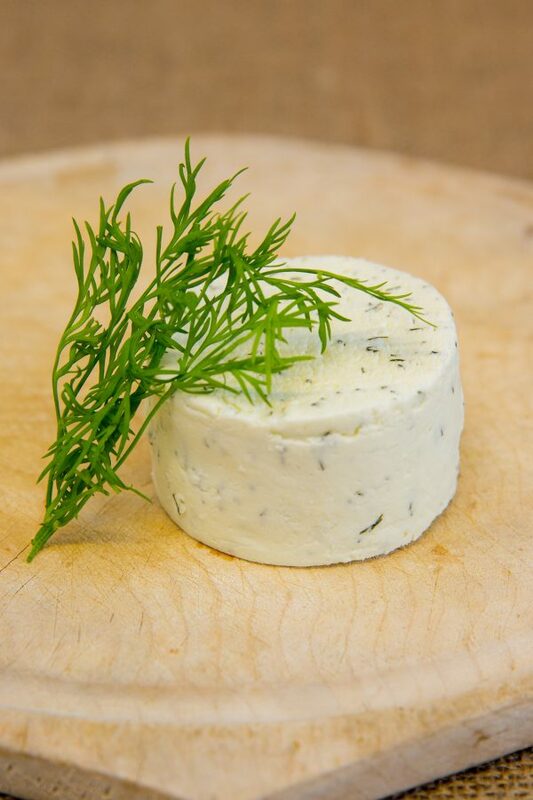 This variety is flavoured with dill and available in small 100g “buttons”. 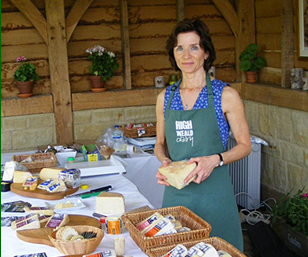 It is also available flavoured with Garlic & Herb or Cracked Black Peppercorn, or Plain.